Fredericksburg, VA, March 26, 2018; Charles F. Day & Associates LLC (CFDay) recently completed the Veteran Institute Procurement (VIP) GROW Program, a comprehensive training and certification program that helps veteran-owned businesses strengthen their ability to win government contracts and do business with both military and civilian agencies they once served in uniform. On March 22, 2018, CFDay was one of 50 businesses from 18 states to graduate from the Veteran Institute for Procurement (VIP) GROW Program. A special reception was also held to celebrate the 1000th VIP Graduate of the program. Sponsors, partners, alumni, federal, state, and local government representatives, and prime government contractors were present to celebrate the achievement of this notable milestone. 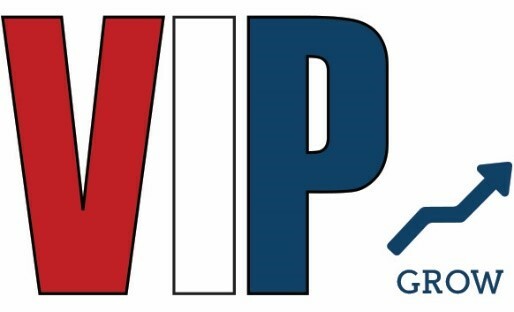 Since its launch in 2009, VIP GROW has helped 727 service-disabled and veteran-owned small businesses grow. A survey of 378 of the program’s graduates reported that they increased their revenue by an average of 54% within their first year of graduating the Institute. More than 82% of surveyed graduates credited VIP GROW for equipping them to make recent business decisions and avoid unseen pitfalls. Additionally, veteran-owned businesses are more likely to hire, mentor and train other war veterans as they transition to private life, which is a national priority.